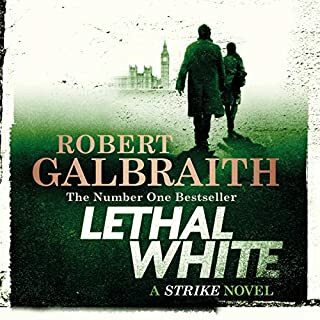 Highly recommended, keep the Cormoran Strike novels coming, superb narration by Robert Glenister captures the characters perfectly. A great read, would highly recomend. 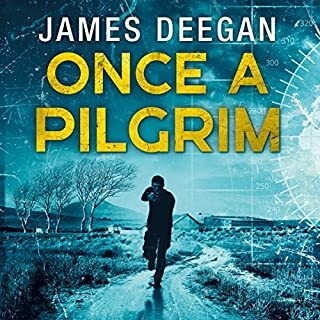 Once started I couldn't stop listening, James Deegan gets his "hook" into as soon as you get into this listen. The main character John Carr is very believable, the narrator, Joshua Manning, really brings him to life. I’m hoping James Deegan has more storylines with John Carr in. I would highly recommend this book. Mr King does it again! This book should carry a sleep deprivation warning, once you start reading you won’t be able to put it down. 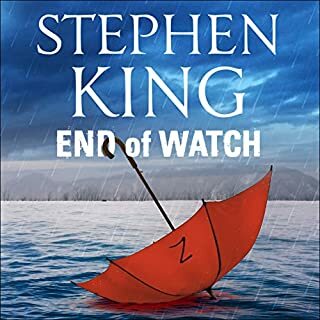 If you enjoyed the Mr Mercedes series, which I thought were brilliant, then you'll love this. The narration by Will Patten gives the listening experience that extra pizazz. If 6 stars where available than that’s what I would give it. I’m hoping we see more novels which include Holly Gibney and Detective Ralph Anderson teaming up together, and of course Jerome. Are you listening Mr King! Definitely put this book at the top of your listening list, don’t miss it. A damn good read, I would highly recommend. One can identify with Yozef Kolsko, the main character, and his dilemma of having advanced knowledge but being unable to apply it in a society thats 300years behind that which he was removed from. Read the first and second books back to back, couldn't put them down. I cant wait for the third book, will the Natharni be finally pushed back off the island? What about windmills/water wheels as energy source. Will we see steam power and the beginnings of an industrial revolution emerge. Bring on the third instalment. A great read, would recomend. 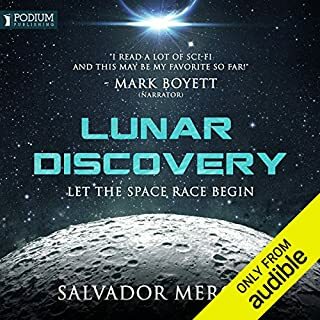 Would you consider the audio edition of Lunar Discovery to be better than the print version? 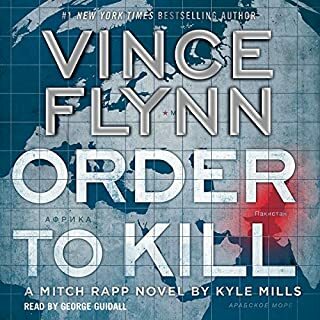 Not read hard copy but Audible version was excellent, great narration by Mark Boyett. What was one of the most memorable moments of Lunar Discovery? Being old enough to remember the first lunar landing brought additional significance to the story. Yes, but didn't do most of my listening whilst driving. Just waiting for second book in the series. Highly recommended. Great story line and belivable characters. 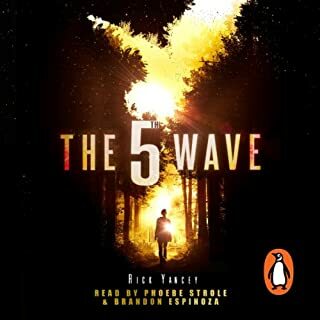 Could not put it down, enhanced by superb narration. 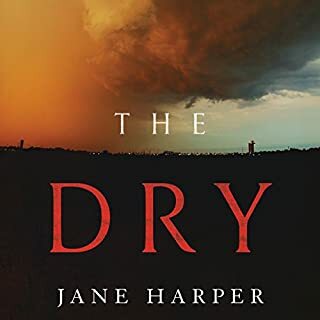 Thoroughly entertaining read, can't wait until the next book from Jane Harper. Highly recommended. Great narration by Stephen Shanahan. Mitch never disappoints. Great story. As usual couldn't put it down. I see the Russian reappearing in the future, hopefully on Mitch's side. Yes, whole heartedly without a moments hesitation. 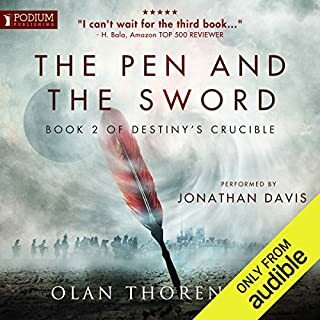 The Will Patten narration brings the characters alive. 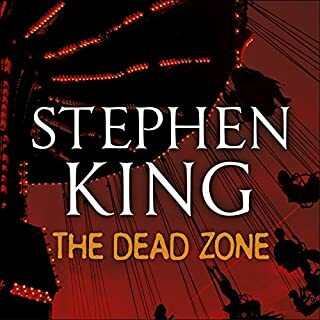 The depth and breath of the characters that draw you into the story, The detailed plot line running through all three books in the Mr Mercedes series grabs you by the scruff of the neck and takes you on a roller coaster ride. Have you listened to any of Will Patton’s other performances? How does this one compare? 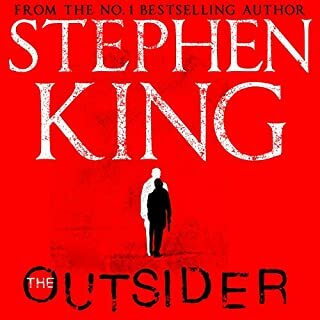 Listened to a number of his narrations, his usual excellent delivery. Definitely, as my job involves a lot of driving I use audio books a lot. I found myself sitting at destinations thinking I'll just listen to the end of this chapter, a few late meeting starts! With the death of Bill Hodges does this mean the end of the Finders Keepers team? I hope not and Holly and Jerome continue although without Bill it wont be the same. Again, well done Mr King, what a story telling gift you have.